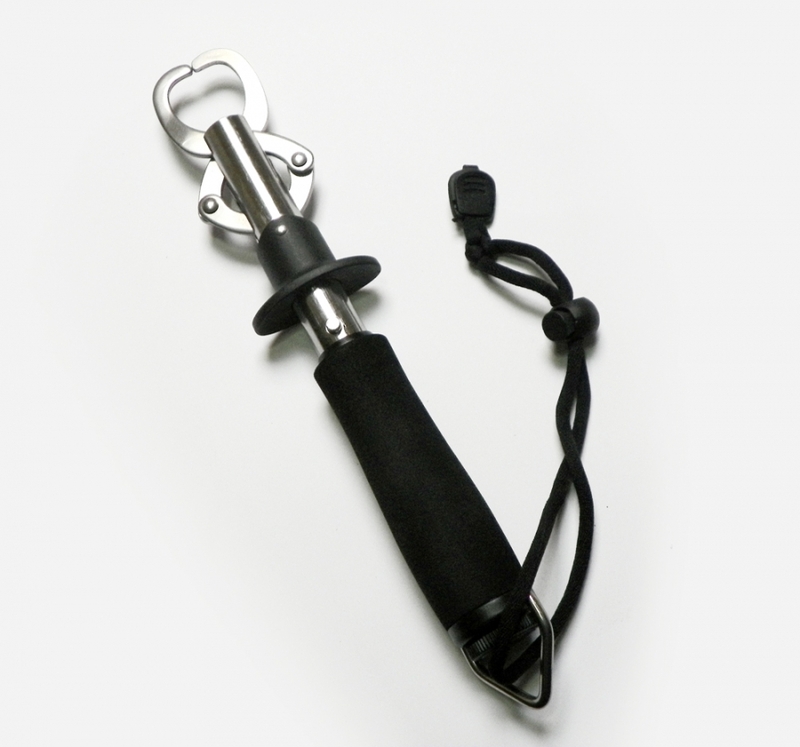 Fishing lip grips, easily lift fish weighing up to 15kg from the water. As the fish is lifted out, the handle extends from the central shaft, displaying the weight. Especially useful for catch and release fishing, as it gives direct access to the fishes mouth to remove the hooks very quickly, along with providing the ability to drop / lower the fish back into the water. Weight scale is in singular lbs and kg. 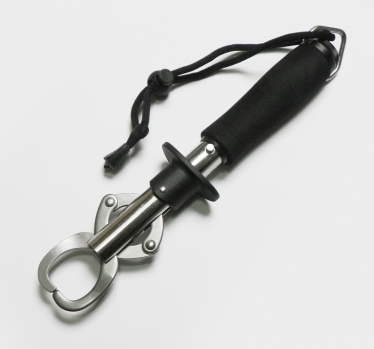 Lip grip function is very easy to use. When handing the product, the opening of the lip grips with your fingers feels very natural and can be done with ease. When released it locks the front clamps together strong and won't allow the fish to drop. The device is very well built, a great product for this price.